The services offered by Total Trivia may only be used by persons who can enter into legally binding contracts under the applicable laws for the purchase of services. Consequently, persons under the age of 18 may not use the services offered by Total Trivia and should not register. To participate in the buying process, we may require a valid credit card number, billing address, and credit card expiration date or other payment method (PayPal). We use this information to charge you for fees due to us for your purchases and to verify your name, address, and other information. Your payment information is not disclosed in aggregate or otherwise to any unauthorized third party but may be disclosed for resolving billing disputes with your credit card company. The target market for this service is the United States of America. 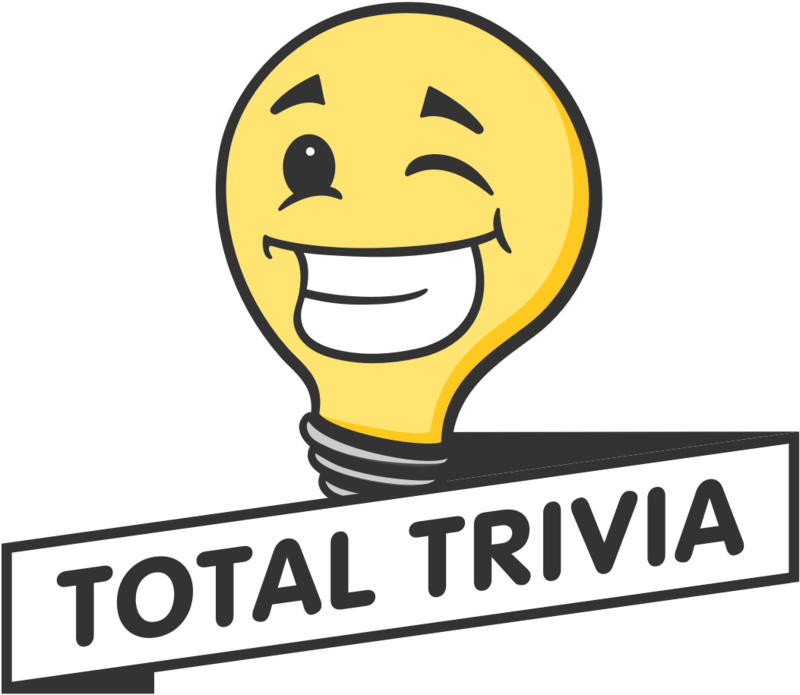 All services or goods purchased on Total Trivia may only be delivered within the contiguous United States of America. Total Trivia does not deliver to PO Boxes or to freight forwarding companies.